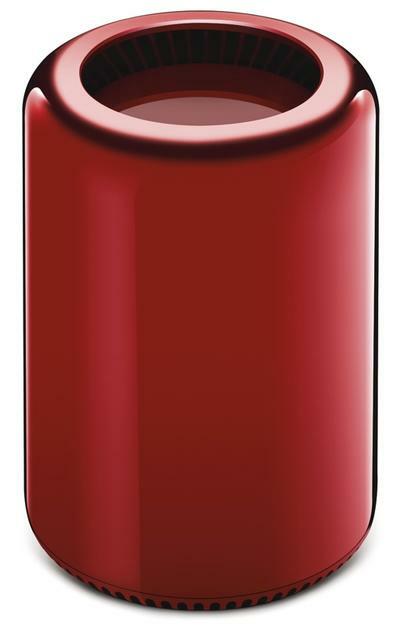 Apple’s Jony Ive and design partner Marc Newson have collaborated on a one-of-a-kind Mac Pro to benefit Product (RED), and it’ll be available for bidding at Sotheby’s charity auction, which is set to take place on Nov. 23; the Cupertino company’s contributions to the AIDS research fund have already exceeded $65 million. As of now, the cylindrical beast is listed at $40,000 to $60,000—an incredible sum, but people have paid much more for Apple gear. Per the auction site, no specs are listed for the Mac Pro, but we’d imagine Apple will be offering the top of the line. 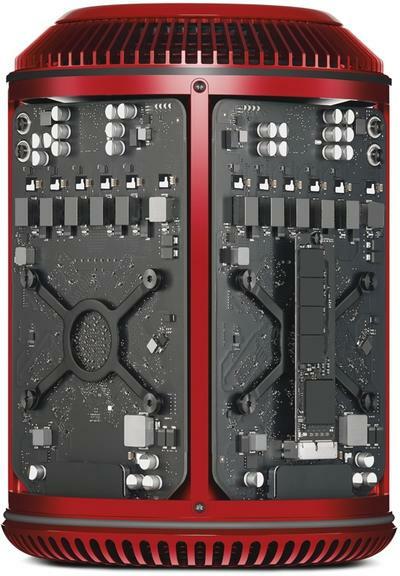 On the higher end, the Mac Pro starts off at $3,999, and comes equipped with a 3.5GHz 6-core Intel Xeon E5, 16GB of memory, 256GB of flash-based storage and dual AMD FirePro D500 graphics processor. Also unclear is when the Mac Pro will be available to the winning bidder since the auction is taking place in November—the computer won’t be available to consumers until December. Since it carries such an astronomical price, albeit for a good cause, perhaps it’ll be one of the first off the assembly line here in the U.S. Previously, Ive and Newson collaborated on a Leica camera, desk and Apple EarPods to benefit the Product (RED) organization.